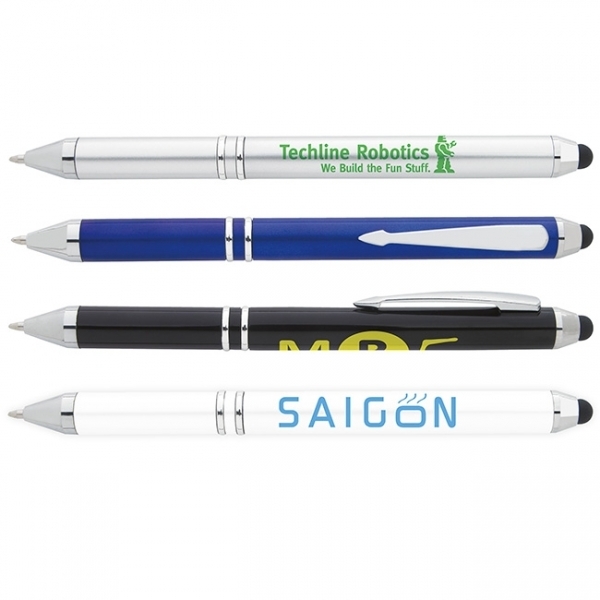 Your campaign message gets a familiar "ring" to it with happy recipients of the Ring stylus pen! 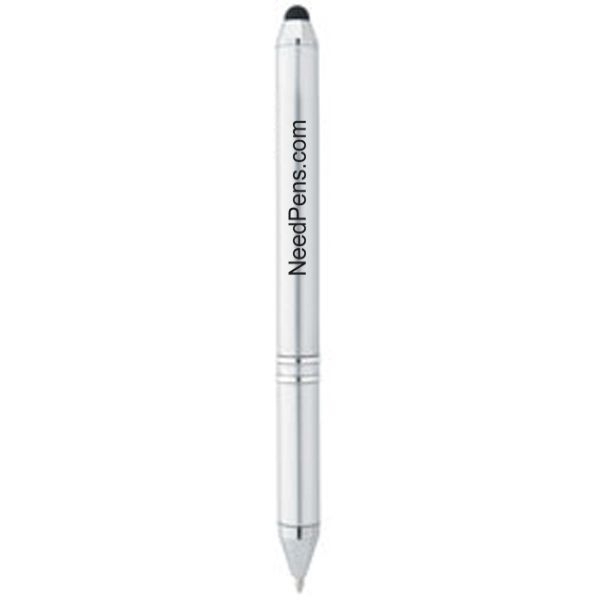 Available in multiple colors, this attractive stylus pen features an appealing ring design, twist-action mechanism and black ink with a medium point. Always a good value, this promotional giveaway measures 5 3/8" L x 1/2" diameter. 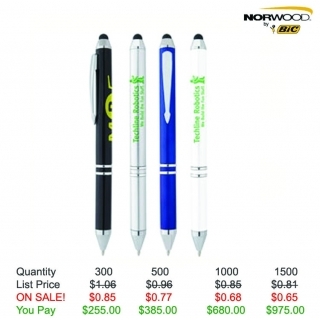 Perfect for any office, conference or event, have your logo or message imprinted on yours. Order now! These pens come with Free Setup, Free Artwork and Free Shipping! Item Size: 5-3/8"l x 1/2"dia.